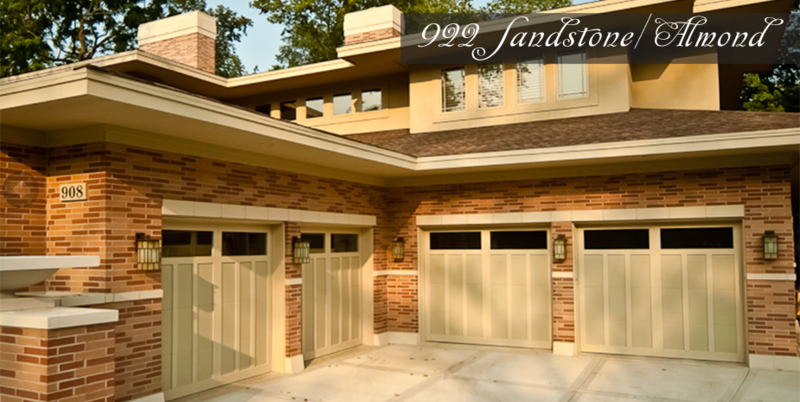 Haas Garage Doors are quality Garage Doors. 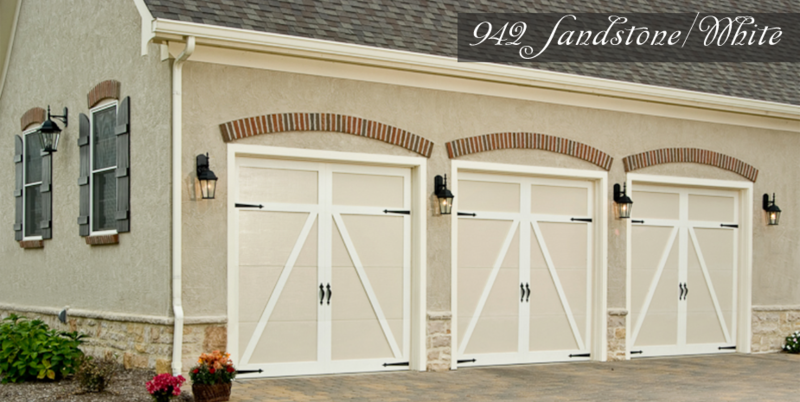 Since 1954, Haas Garage Doors has been manufacturing top quality garage doors in Northwest Ohio. 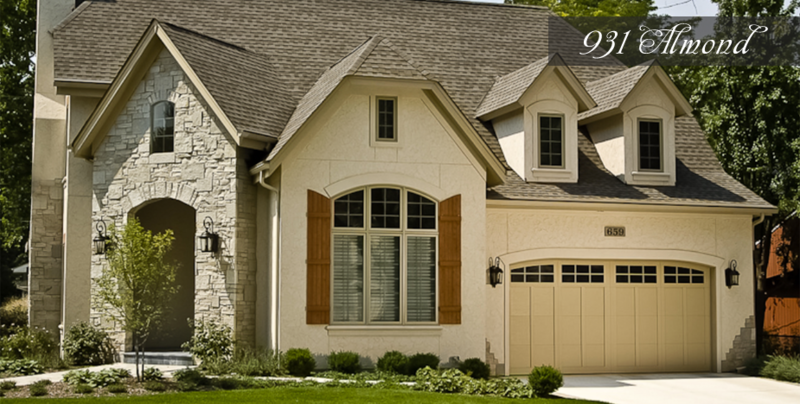 Because they are locally owned, their products have always had unsurpassed quality and workmanship. All of their garage doors are made of steel and/or plastic made from recycled material. 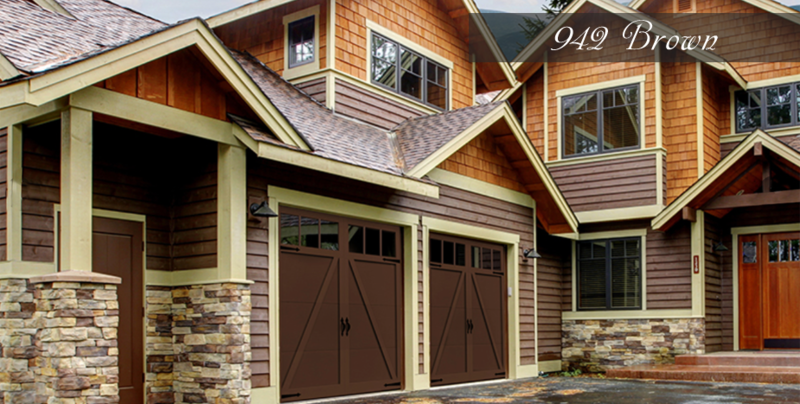 The range of thickness, widths and heights, surface treatments, colors, and options allow you to tailor your garage doors to your specific application. 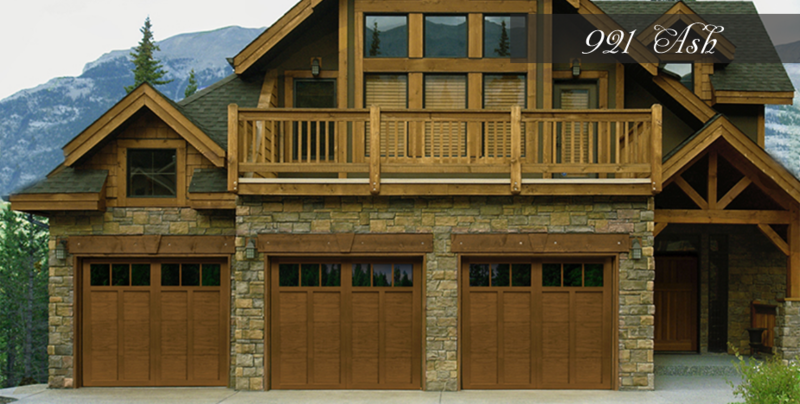 The American Tradition Series doors contain CFC free polyurethane insulation with a calculated R value of 13.45. 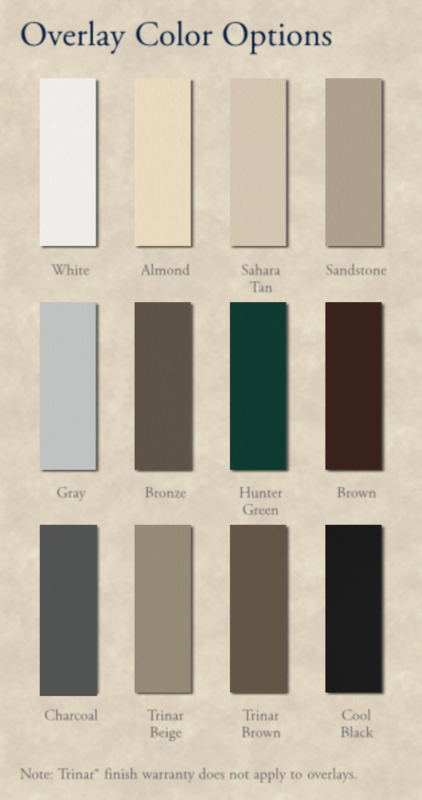 They are available in twelve solid and two wood grain base colors. 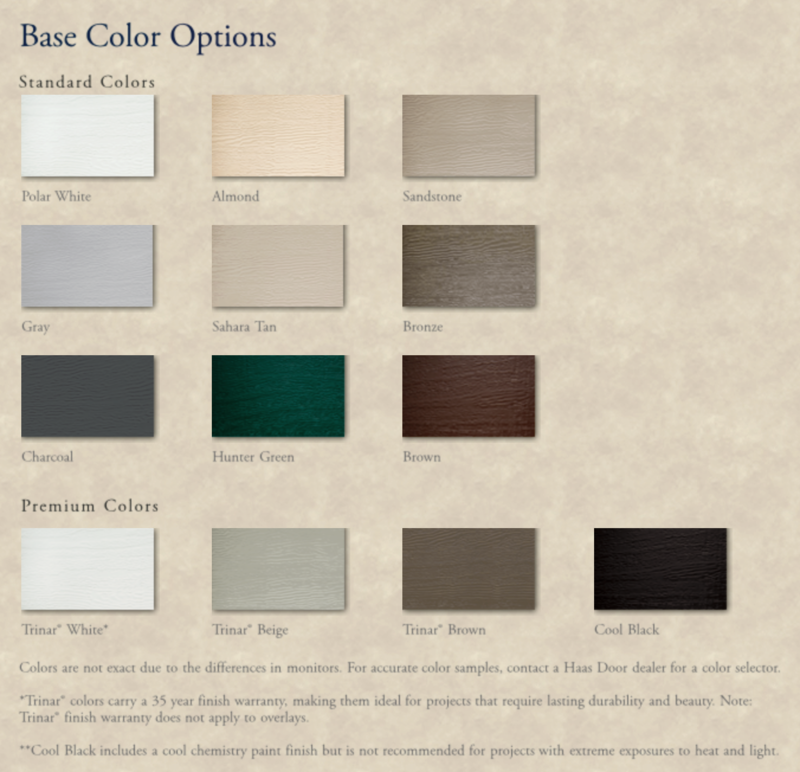 Overlay boards are glued and pinned to the door and are available in the thirteen base colors, with an option of mix and match. 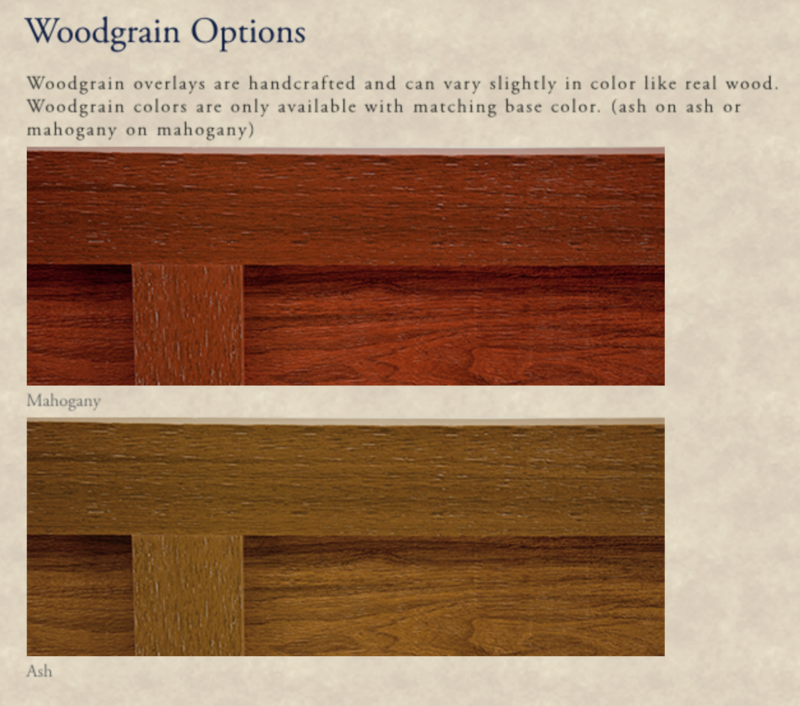 Two wood grain overlay colors are also available but only with the matching base color like “ash on ash” or “mahogany on mahogany”. 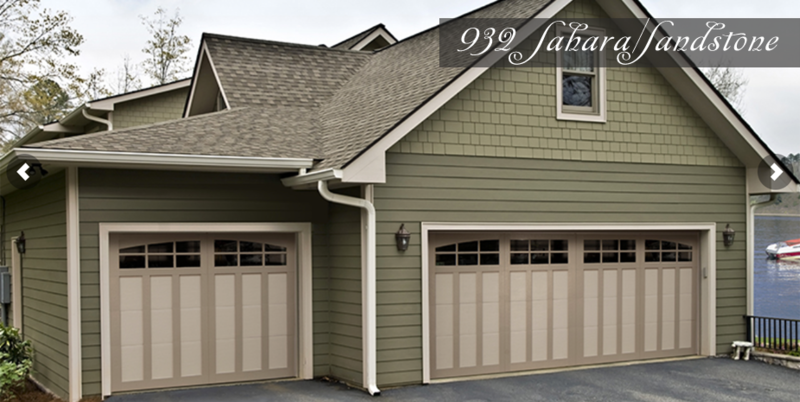 The 2000 series residential garage doors are not just beautiful, but are among the most energy efficient doors in the market, featuring a calculated R-value of 17.66. The 2000 series are 2 inches thick, manufactured with heavy gauge galvanized steel that incorporate the look of embossed wood grain, and filled with dense CFC free polyurethane foam insulation. 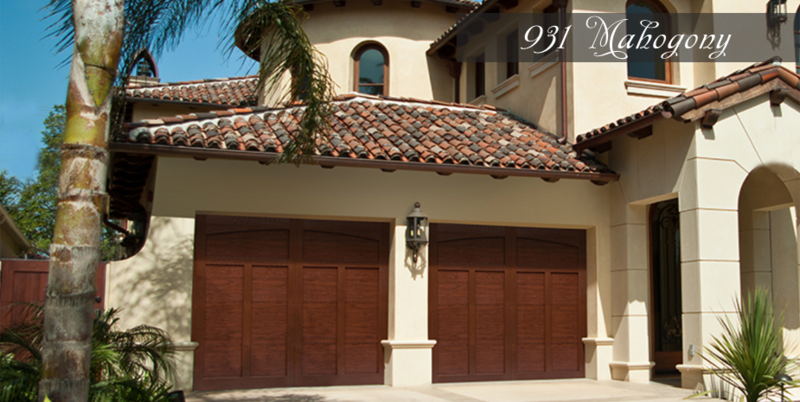 Each door is backed by a Lifetime Limited Warranty. 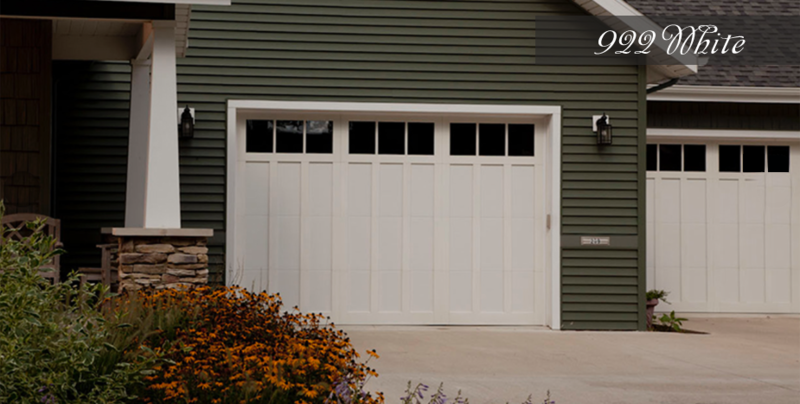 If that is not enough for you, then Haas has several varieties of heavy gauge galvanized steel, embossed with a deep wood grain coming in 1.375″ or 1.75″ thick doors engineered for maximum energy efficiency and years of maintenance free use. 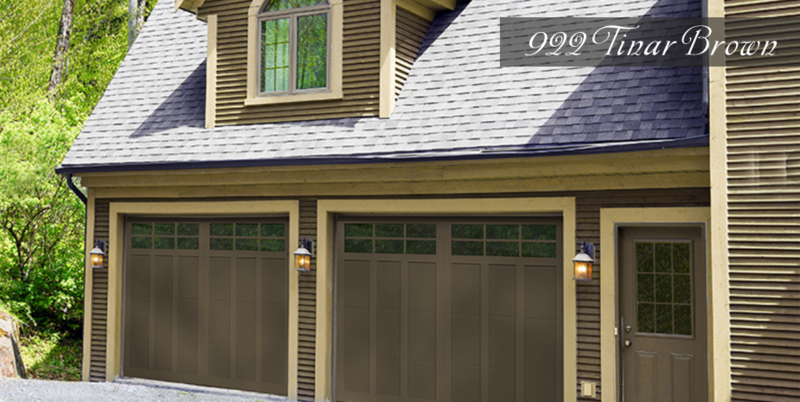 If you would like to see more details and use tools that Haas Doors has to “build your own” door then link here to see more at the Haas Door Webpage. 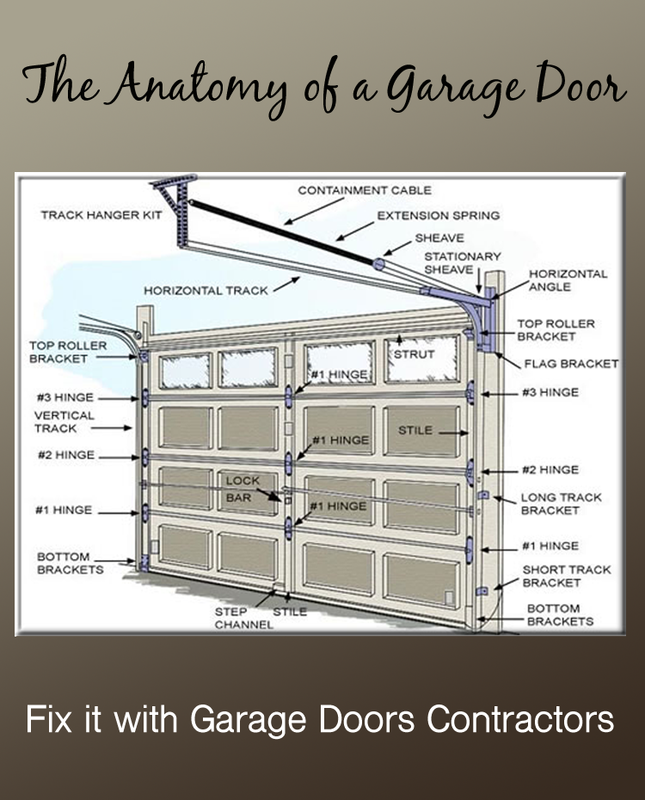 Garage Door Contractors are happy to work with you on the design, install or repairs of your Haas Garage Doors.